With the summer vacation starting, there are so many interesting things to do with your kids. Read on to know more about all this exciting stuff and more. 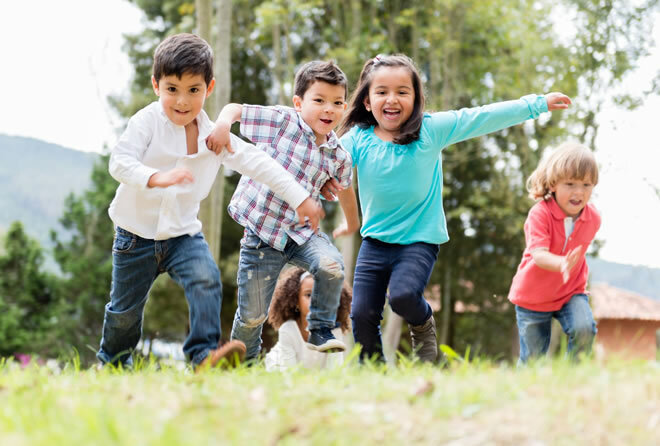 The summer season is all about kids and how to keep them busy doing something exciting yet productive. 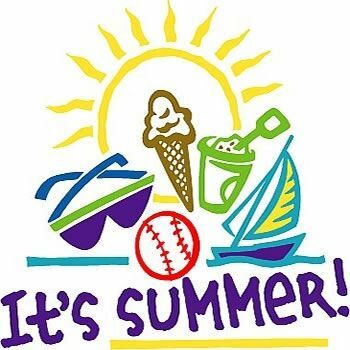 Many parents complain that they do not know what to plan for summer with their kids and the kids often say that they are bored. 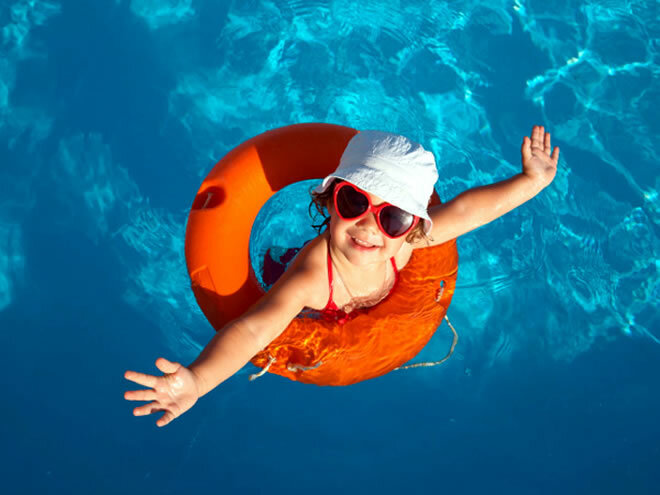 There are so many things to do in the summer season that your children will enjoy to the fullest. The best part about these activities is that they are not at all expensive and are equally enjoyable for parents and kids alike. The one thing you can always do is watch a really good movie. The whole idea is to make the children enjoy and grasp a good moral out of the movie. 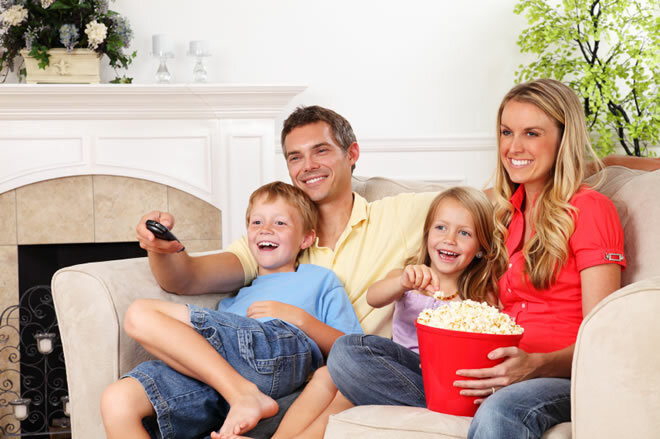 You could even ask their friends to come over if you have had family movie time quite often. You can also do some healthy snacking with the kids as you watch the movie. It is best that you do the movie night at home instead of taking the kids out for it as that is something that will be new for the kids too. Looking after a pet is something that your kids will surely enjoy. Even if you are not willing to keep a pet at home, you can take the kids out to a pet care center where they can play and enjoy with the animals. There are many productive outcome of this activity and is a great way to spend the summer vacation too. You could plan out a day where you can do bike riding with your kids. Kids love such activities and when they see their parents joining them, thy get really excited. On the bike riding trip you could catch butterflies, fireflies etc. You can teach them many new things while you are on the move. You could a have a small family picnic once you reach a good destination on your bikes. If your kids are really sporty, there is nothing better than taking them out for a game. You can take them out for any sport they like and they will surely love to watch a live game with the entire family. You can even plan and get them the jerseys and caps of their favorite teams and players so that it will be an extra little surprise for them this summer season. 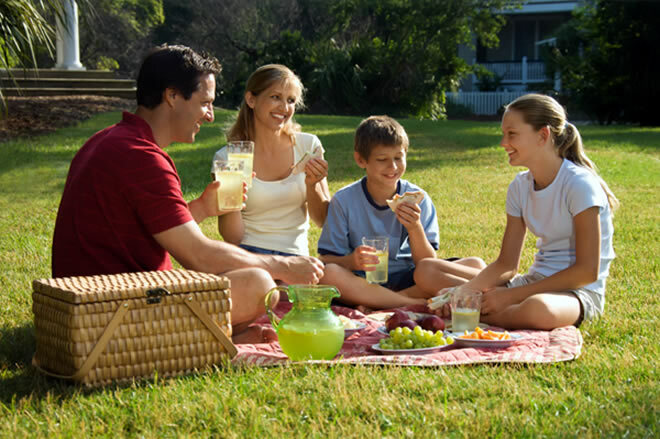 Plan a bar b que at some park or even at home and invite the family and friends. Kids love it when other kids join them for such events and they make their own games despite the fact that they are not really interested in the food! In order to make the bar b que exciting for the kids, make them help you do the bar b que (making sure you take all the heat related departments). Make them place paper cups and plates on the table in the most unique manner and reward them for that. Ask them to collect veggies of a particular color and other interesting things like that. Your family will have a great bar b que for sure. You can also keep plants and make the kids help you look after them. Make them realize how important it is to keep plants healthy and make sure they monitor the plant they have kept regularly. You could also reward them on this by taking the, put to the zoo, buying them a nice book or taking them out to their favorite ice cream parlor. Do the above mentioned fun activities with your kids and make the summer worthwhile.